Almost a week later and I’m finally ready to talk about the Emmys. As much as I often roll my eyes at the Emmys, this year’s were pretty good. 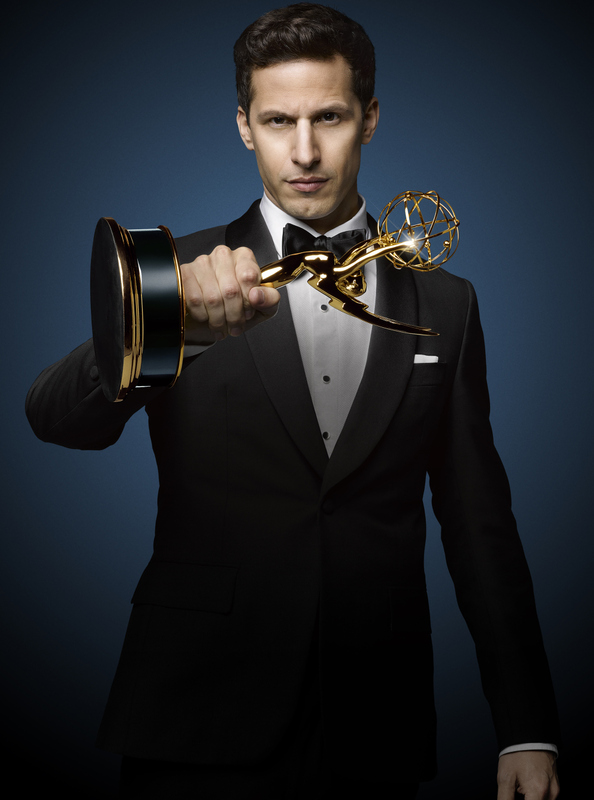 Most of the awards actually made sense and Andy Samberg seemed to really understand what was needed of him as a host. He was an excellent balance of being entertaining while also keeping the show moving along. Part of the reason the show seemed to move along so quickly is that a large number of categories are announced at the Creative Arts Emmys eight days before the live ceremony. Notable wins there were guest actor and actress in a comedy, Bradley Whitford (Transparent) and Joan Cusack (Shameless), guest actor and actress in a drama, Reg E. Cathey (House of Cards) and Margo Martindale (The Americans), and Bessie for Outstanding Television Movie. Inside Amy Schumer won outstanding original music and lyrics for “Girl You Don’t Need No Makeup”, Jane Lynch won Outstanding Reality Host for Hollywood Game Night, and Late Night for John Oliver won for Best Interactive Programming. I hope that Oliver and company have a better chance at the bigger awards next year now that the voters are going to start finding shows that aren’t The Daily Show with Jon Stewart to give them to.